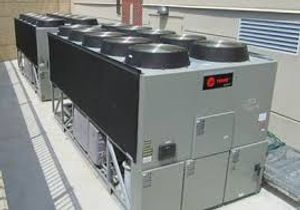 Need to replace, upgrade, or retrofit outdated & inefficient equipment, but don't have the capital expense budgeted? 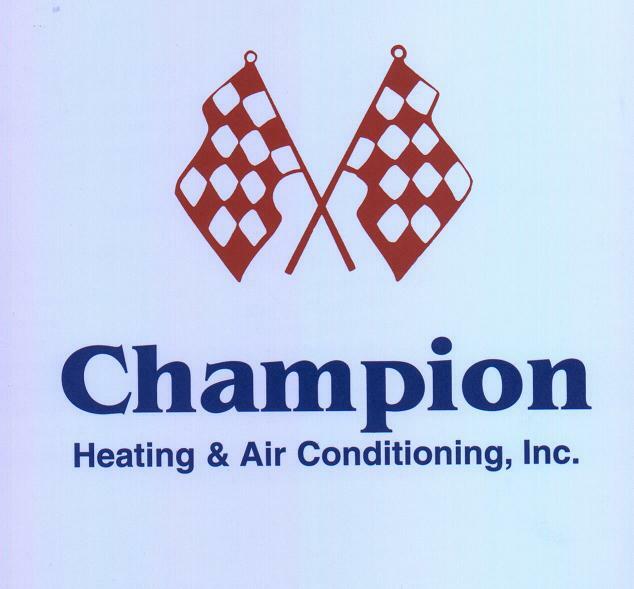 Champion has now partnered with Crest Capital to provide financing for Commercial HVAC projects. Crest is an industry leader in B2B equipment financing, & offers "Application Only" online approvals for equipment costing less than $250,000.